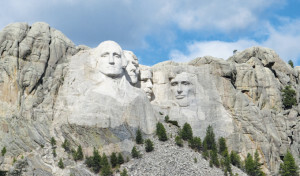 See some of South Dakota's greatest treasures! 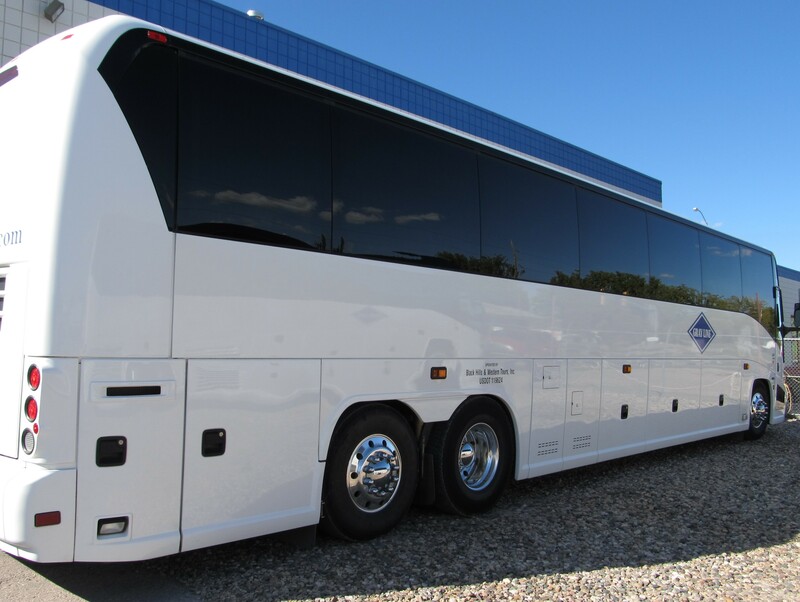 Comfortable seating & friendly drivers! Or — create your own destination package! We'll take you from there!! I just wanted to say how much we enjoyed our tour! Our driver was very knowledgeable about the area and his friendly personality made the trip very relaxing. Thanks for our Custom Tour! On our 3 full day trip, our great guide was a mine of information about places, photo opp spots, and histories. He made our visit to the Black Hills and South Dakota so memorable. SO much packed into one tour! Our driver and guide knew both about the sites and behind the wheel. I highly recommend this to someone who wants to see the sights but doesn’t want to do the driving! Discover the beauty of the Black Hills. 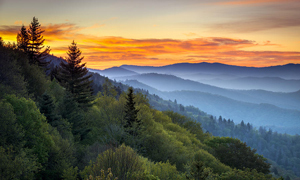 These breathtaking sightseeing tours deliver you to majestic monuments, wildlife up close, magnificent scenery and historical sites. Scan these special bus tour packages and find the ones that fit your nature — whether you want beauty, adventure, or the exotic — the choice is yours! 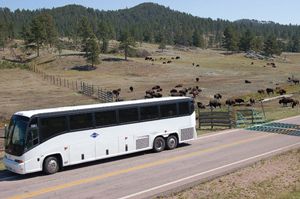 Build your own vacation with our Charter Bus Tours - made just how you want it with our friendly drivers & comfortable motorcoaches!